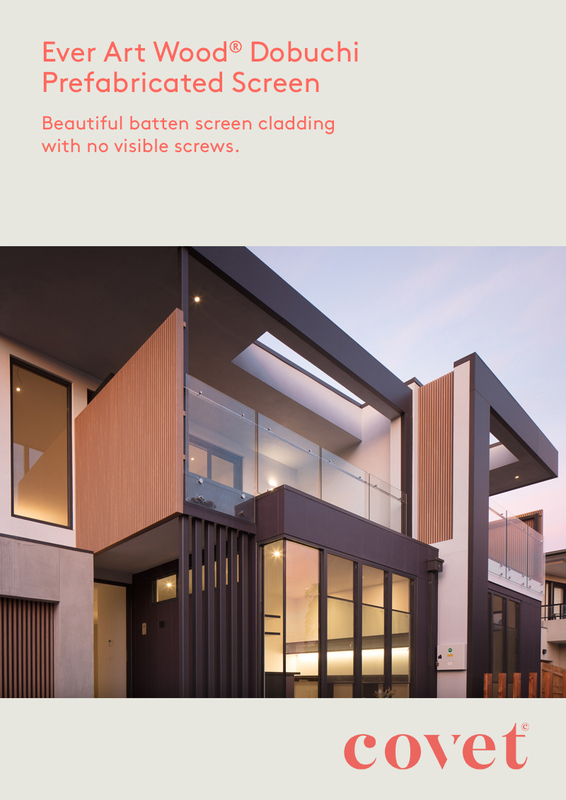 Prefabricated screens for instant impact in realistic timber finishes. 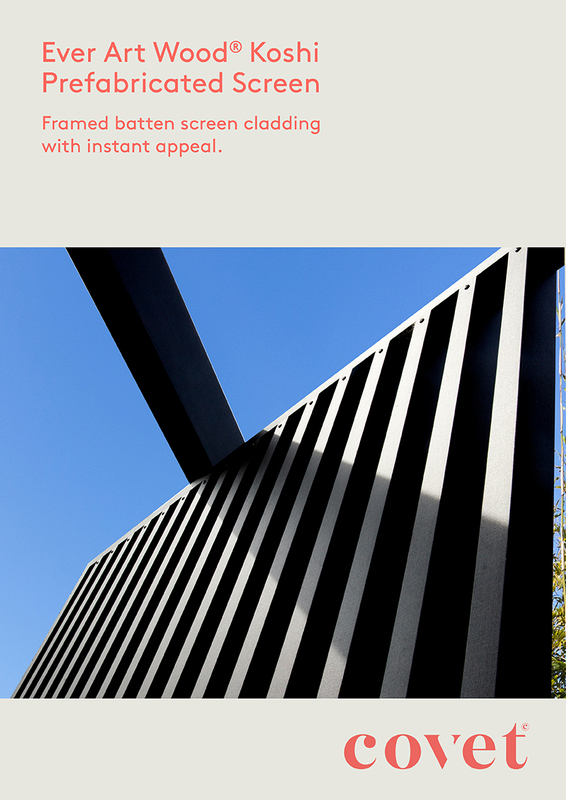 Made from Koshi standard hollow section battens, prefabricated screens offer an economic option when it comes to batten screening. Achieve the batten clad look in a fraction of the time to install. Screens are available in a window framed or non-window framed aesthetic. Please consult with a Covet representative as to what is possible. 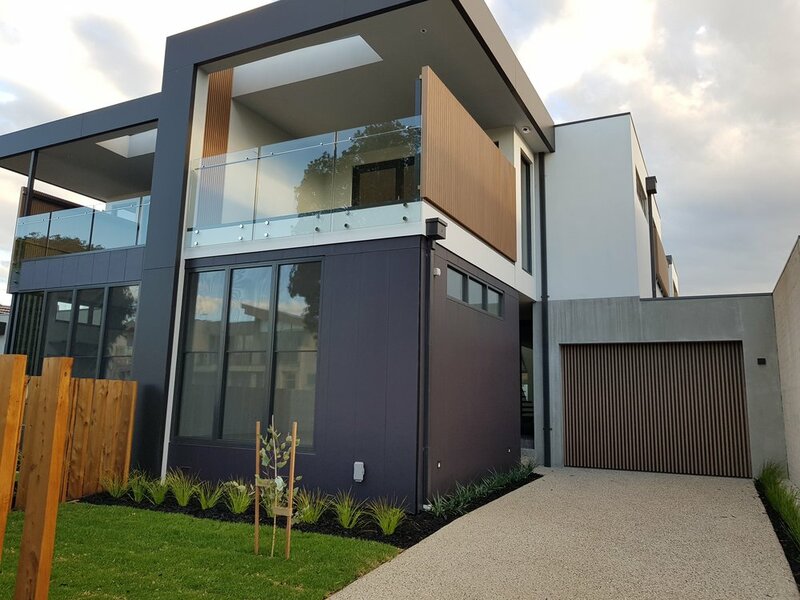 There are 5 important elements in specifying prefabricated screens. 5. How is the screen to be affixed to the structure.